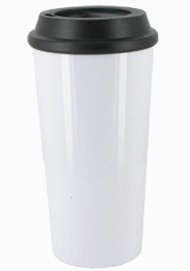 These BPA Free travel coffee mugs are used by coffee drinkers across the America. The "On The Go" Travel Mug with a push on lid is a great match for anybody. 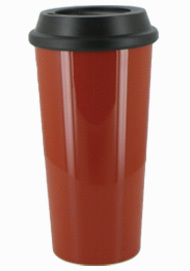 It fits in most cup holders and keep that early morning "Cup of Joe" warm. 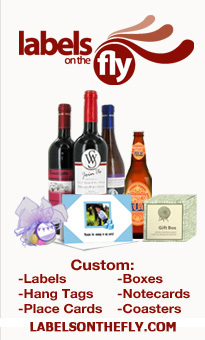 The "On The Go" comes in a wide variety of trendy colors for you to choose from and enjoy.